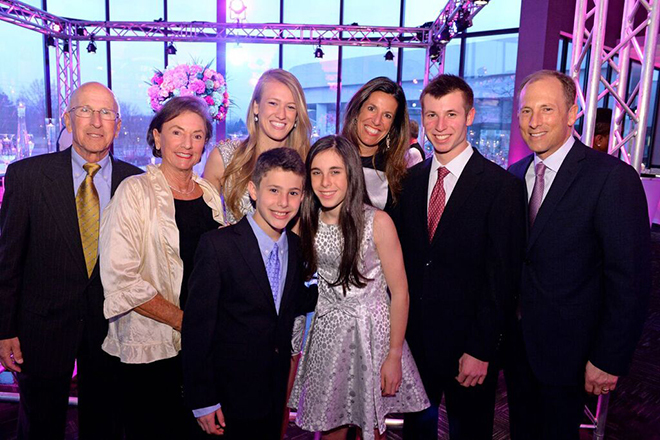 Every year, our community comes together as one to raise money for the Campaign for Jewish Needs: the annual fundraising campaign that ensures our community’s vitality and vibrancy in the year ahead. We work together to make the world better. This year, we need to do a little bit more. 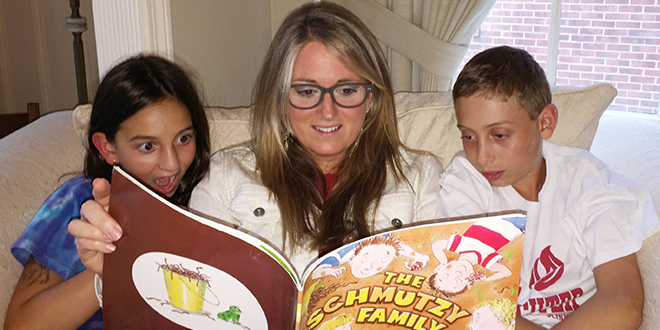 Rebecca Heller of Moreland Hills has been named the 2015 recipient of the Ruby Bass Award, honoring her volunteerism and dedication to the Jewish Federation of Cleveland. Heller was presented with the award at the Federation’s Lion of Judah Annual Dinner on September 24. The following d’var torah was presented at the Jewish Federation of Cleveland’s All-Staff meeting on September 24, 2015. 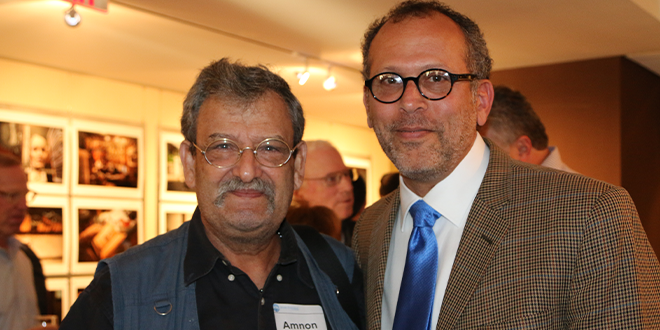 Final Day to See "Amnon's Workshop"
In just two short days, over 300 people have crowded into the intimate Roe Green Gallery at the Jewish Federation of Cleveland's Jack, Joseph and Morton Mandel Building to see the opening of "Amnon's Workshop"; a photographic documentary featuring the work of celebrated Cleveland photographer, Daniel Levin, M.F.A. 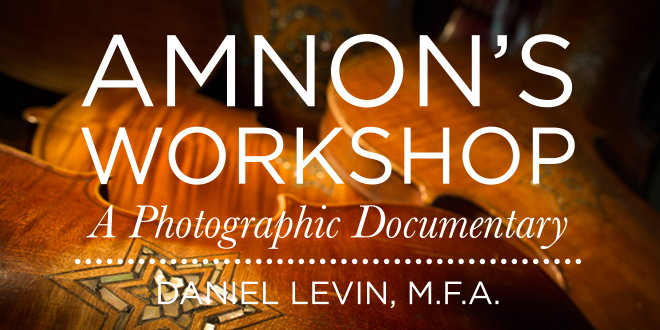 The Jewish Federation of Cleveland announces the opening of “Amnon’s Workshop,” a photographic documentary featuring the work of celebrated Cleveland photographer, Cuyahoga Community College Associate Professor, and Cleveland Heights resident, Daniel Levin, M.F.A. All are invited to meet the artist at a free Open House on Sunday, September 20 from 1 – 4 p.m. in the Roe Green Gallery at the Jewish Federation of Cleveland’s Jack, Joseph and Morton Mandel Building, 25701 Science Park Drive in Beachwood. Gallery talks will be at 1:30 p.m. and 3 p.m. The Days of Awe, the ten days between Rosh Hashanah and Yom Kippur, are a time of deep personal reflection. Organizationally I take the same responsibility. Is the Federation living up to its stated mission and values? Are we conducting our business in an ethical manner? How are we helping the community in a time of deeply felt differences – on the political front, on the religious front, on foreign and domestic social policies?